Loveway Records has released Christofer Drew’s (Never Shout Never) first single off his upcoming debut solo album Sunflower. You can listen to “The Light” by checking right below the jump. 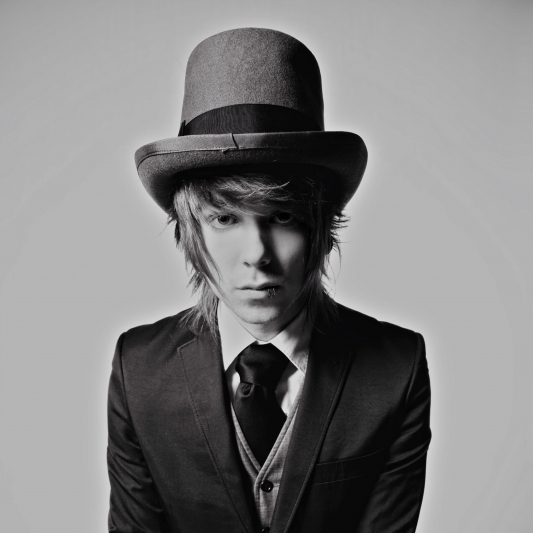 Christofer’s full band, Never Shout Never, will also be releasing a full length album, Indigo, this November. They will be headlining The Indigo tour with support from bands like Man Overboard, Plug In Stereo and more. Head over to the band’s Facebook page to check out a full list of tour dates to see if they will be hitting a city near you.